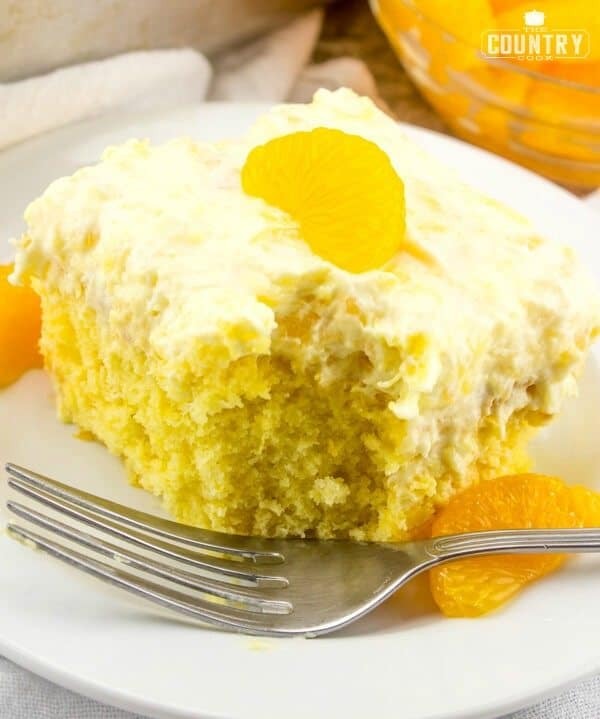 Pig Picking Cake is an easy cake that starts with a boxed cake mix, mandarin oranges and crushed pineapple. It’s sunshine in a cake! If summer had an official cake – this would be it! For her birthday, my Mom wanted a dessert she had not had since childhood, Pea Pickin’ Cake (or Pig Pickin’ Cake.) Her mother used to make it, but sadly she did not have her Momma’s recipe. So, my Mom and I were determined to get this just like she remembered. I think we nailed it! This really is an amazing cake for the summer. 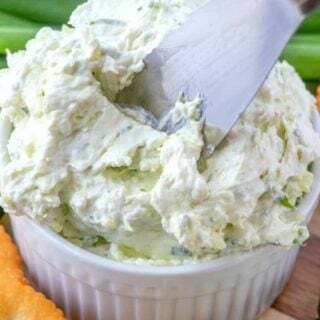 The flavors are bright and fresh and the whipped cream topping gives it a light taste. It needs to be stored in the fridge because of the whipped topping, which makes it even more delightful after coming in from a hot day! 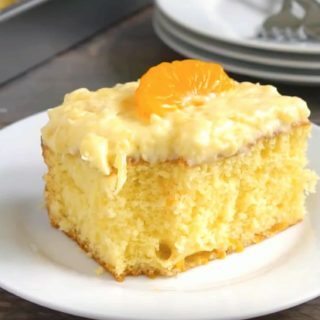 Preheat oven to 350 degrees.For the cake, combine cake mix, margarine, 1/2 cup juice from the mandarin oranges, eggs, and vanilla. Beat for four minutes on medium-high. Add drained oranges and beat again until pieces are broken up and small. 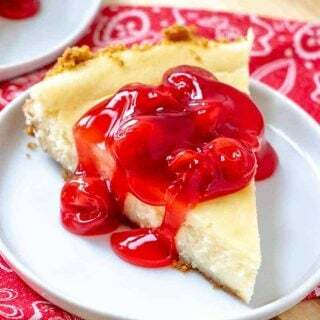 Pour batter into greased and floured 9 x 13 inch baking pan or 2-8 inch round pans and bake for 25 to 30 minutes for 9X13 pan or 17-21 minutes for 8 inch pans. Basically you want the cake to be lightly golden brown and set. Remove from oven and cool completely. 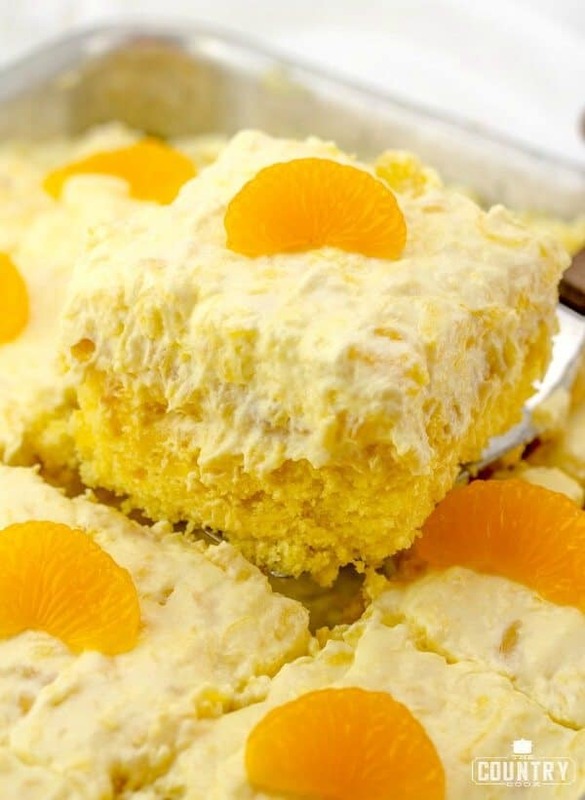 Once cake is cool, blend juice from drained pineapples with the vanilla pudding mix. Add powdered sugar and mix, then mix in whipped topping. Stir in drained pineapple. Spread on cooled cake (or layers if making a round cake) and refrigerate several hours. 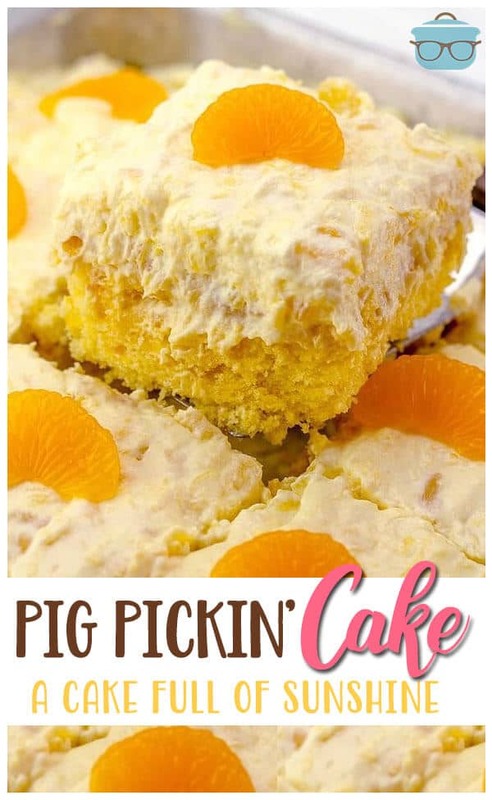 Pig Pickin Cake is an easy cake that starts with a boxed cake mix, mandarin oranges and crushed pineapple. It's sunshine in a cake! 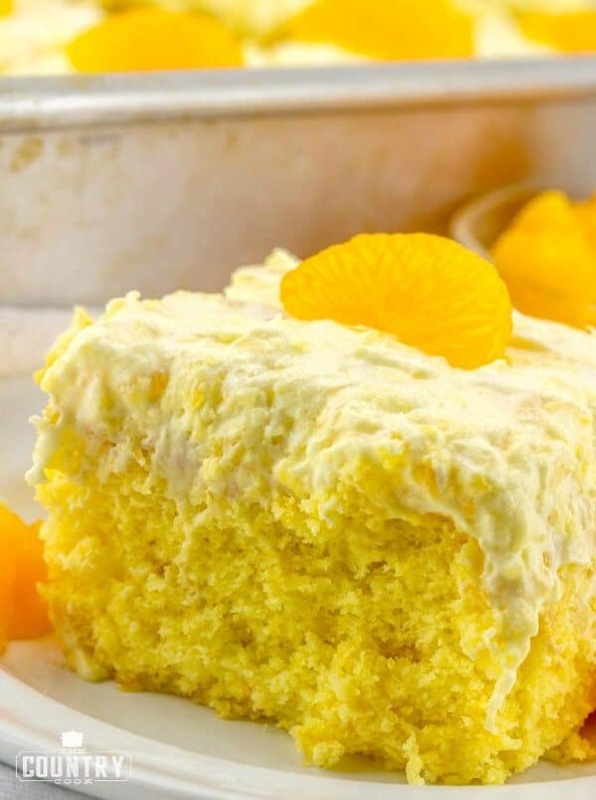 For the cake, combine cake mix, butter, 1/2 cup juice from the mandarin oranges, eggs, and vanilla. Beat for 3-4 minutes on medium-high. Add drained oranges and stir until combined. Pour batter into prepared baking dish and bake for about 20-25 minutes. Once cake is cool, blend juice from drained pineapples with the vanilla pudding mix. Stir in powdered sugar. Then mix in whipped topping. Finally, stir in drained pineapple. Spread frosting on cooled cake. Optional: Top with slices of mandarin oranges. 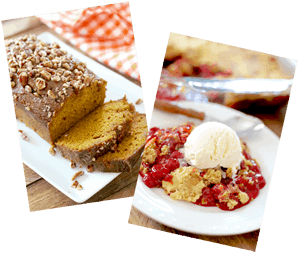 WANT MORE CITUS-INSPIRED RECIPES? GIVE THESE A TRY! Just made this cake and it was beautiful in the oven until I took it out. It has flatten! Any ideas as to why? I’m thinking that the oranges weren’t beaten small enough. The weight from them weighed down the cake. I never added the powdered sugar because I thought it would be to sweet for us. Thank you for the recipe the cake is delicious. I I am so glad to see that someone else had their cake flatten. Mine actually shrunk from the sides of the pan also. I really think my oranges were beaten small enough. Any other ideas of what I did wrong? 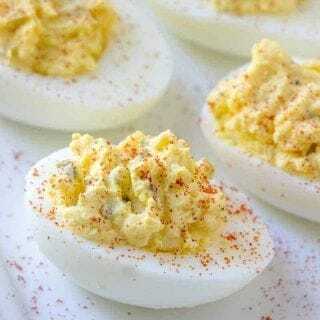 I used extra large eggs – could that have done it? I live at high altitude (7000 feet). I made this cake for years without any problems. However the last couple of years, it has fallen just at the end of baking. Has there maybe been a change to the boxed cake recipe? Does anyone have any tips to help me out? Otherwise, I LOVE the cake! The cake turned out perfect. No issues what so ever. The frosting was a whole other situation. Nothing I did would firm it up. It was like soup. The instant pudding calls for 2 cups of liquid and this recipe only called for a quarter of the liquid so I don’t understand why it did what it did. Dont make the pudding. Just use the pudding mix. I make a cake very similar, except no powdered sugar in the topping. Topped mine with pecans and cherries. 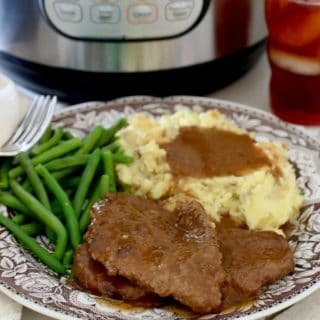 The recipe was given to me by a neighbor 30 yrs ago and is still a favorite. At a dessert auction fund raiser it sold for $70. Yes! I love the idea of coconut! I am totally gonna have to try that next time! 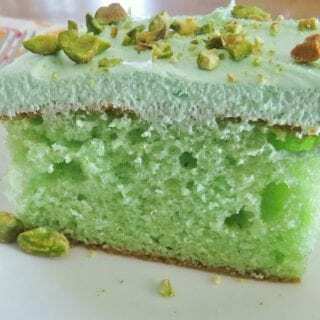 I am green cooker and just want to make this recipe . the quesiton is which one I should use ? Hand mixer or hand blender? Can this cake be frozen? I would make in 2 pans and then freeze one with the topping. I have an off-the-wall question. This recipe sounds divine, but would it be a good follow-up to a veggie lasagna dinner? I’m planning a menu for my Italian MILs visit in August. I don’t see why not. It’s not a super heavy tasting dessert so I think a little citrus after a pasta meal would be delicious! I just made this last weekend for the fourth. Such a great summer dessert. The topping is so light and the cake is so fresh. The only thing I did different was not use the powered sugar in the frosting. So yummy! Thanks. The only size pudding mix I find is 1.34 oz sugar free or 3.4 oz regular. Where do u find 4 oz? 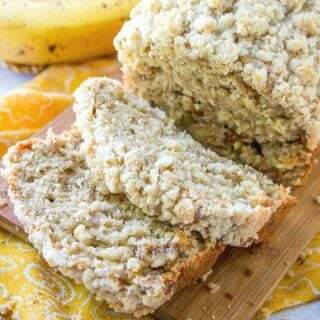 I’ve made this many times and it’s delicious but I always need to bake almost 20 extra minutes?! It’s golden brown on top but 100% soup when timer goes off….. Any idea what I’m doing wrong? My oven works fine too.